We saw this reality on display as the industry jumped from incandescent bulbs to linear fluorescents. The problem is that linear fluorescents require a completely different socket than incandescent. 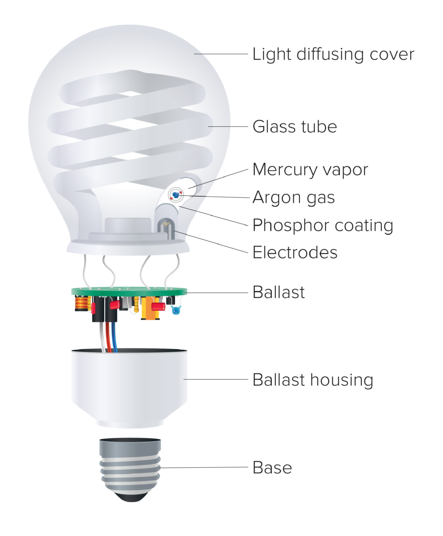 This produced a demand in the market for the compact fluorescent bulb –– a light bulb that is equally energy efficient as a linear fluorescent but screws into the same socket as an incandescent. Before we dive too deeply into this post, let's briefly define CFL bulbs. Compact fluorescent lamps (CFL bulbs) are a twist on traditional fluorescent technology, literally. Created as a more energy-efficient option for conventional incandescent applications, CFLs screw into a medium base socket and utilize a spiral design –– as opposed to a long tube –– making it "compact." 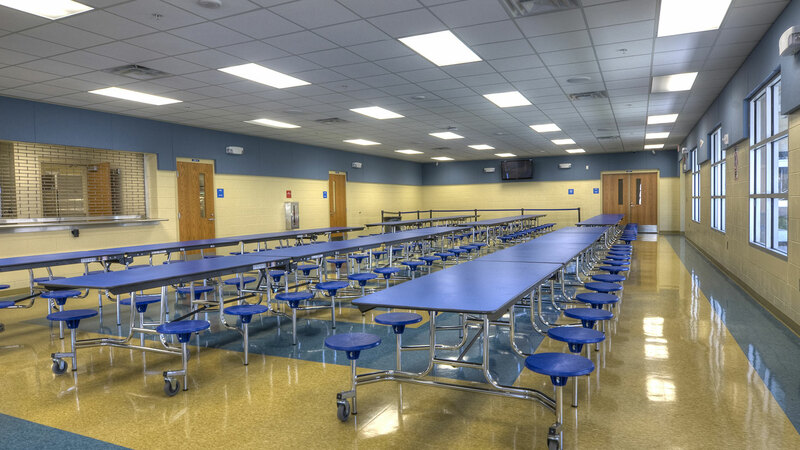 Many CFLs also have an integrated ballast, unlike traditional fluorescent tubes. How do compact fluorescent bulbs work? 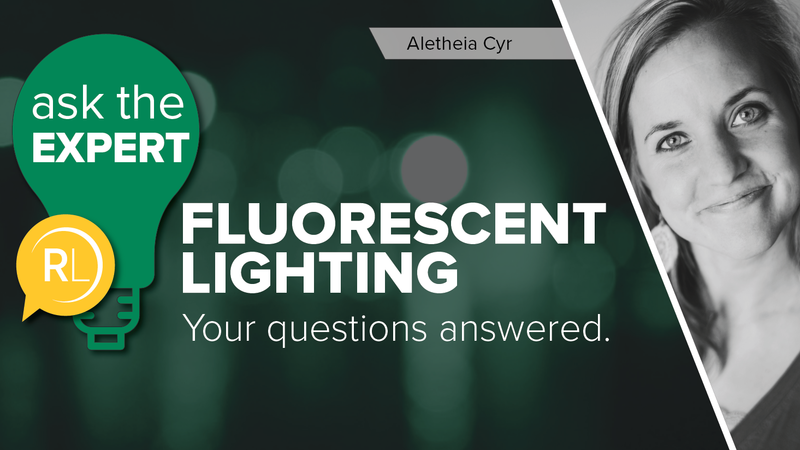 Because compact fluorescents are in the same lamp family as linear fluorescents, we are talking about the same technology as we described in our previous post. Everything that is going on inside the linear tube is still happening inside the compact fluorescent tube. Though linear fluorescents were first invented in the early 1900s, the CFL advancement didn't come until around 1960. Why did it take so long to figure this out? All you had to do was take the fluorescent tube and twist it into a spiral spring, right? Making the actual fluorescent tube smaller was no problem. Creating a smaller and more compact ballast was the real challenge, especially when it came to integrating it with the lamp itself. What is a ballast, you ask? Find out here. Do CFLs need a ballast? 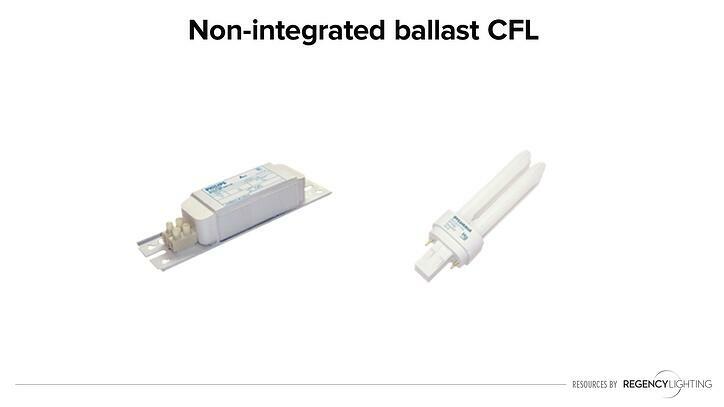 A non-integrated ballast is the type of CFL technology that we typically call a "plug-in." This means you will purchase the ballast separate from the lamp and the ballast will be configured in the fixture. This is similar to linear fluorescents but is far smaller than a linear ballast. The integrated ballast CFLs are created to replace incandescent and halogen lamps. Literally, take out the incandescent or halogen bulb and put in a CFL bulb in the same socket. BUT, do incandescent and halogens need a ballast? No. 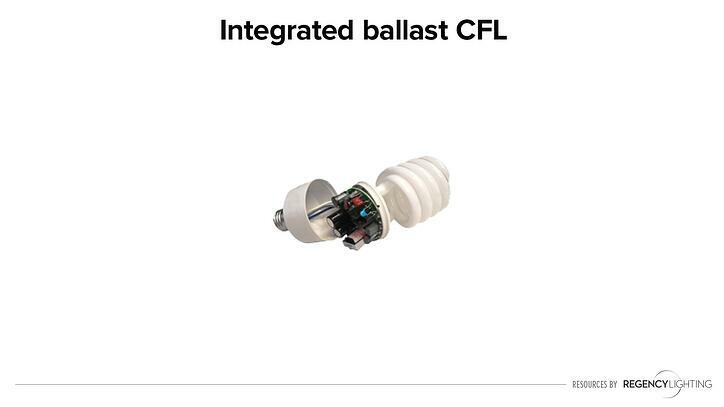 So, in order for these CFLs to work in a regular medium base screw socket, a ballast has to be integrated into the CFL. 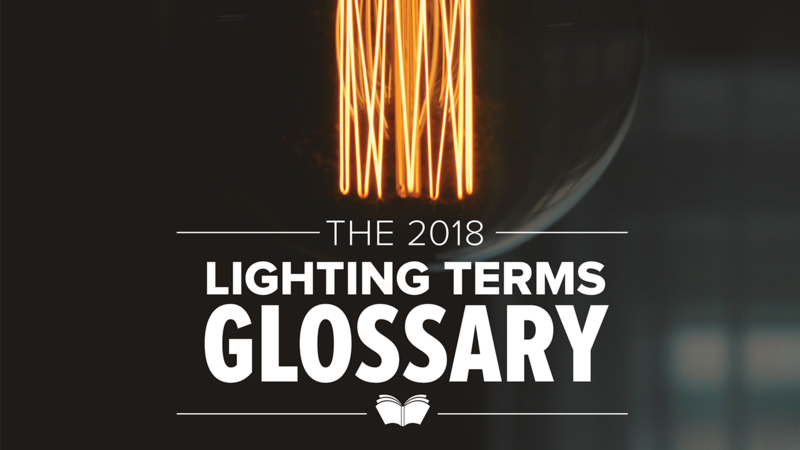 The technology of the ballast classifies CFL lamps into two categories. 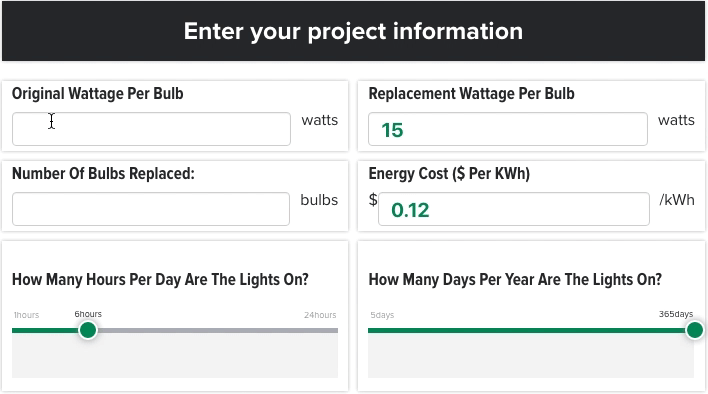 Where do you use CFL bulbs? The most common reason people use compact fluorescent bulbs is to save energy. Unless you are an extreme pragmatist, you won’t want to use a CFL bulb in the vintage chandelier hanging above your dining room table. However, there are some other applications for these lamps that you see quite often. Recessed cans are used in both hospitality and residential setting. It's common to see 2700K CFLs used quite a bit in these cans. Why? Because the “funny” looking lamp itself isn’t exposed for the world to see but you’re still saving energy and creating a warm atmosphere. People typically don’t like the way CFLs look, so to mitigate this obstacle, many property managers use CFLs in fixtures that completely conceal the light bulb from our eyes. A lot of older apartment complexes will have CFLs in the whole apartment. Whether it’s the cloud looking bowl in the kitchen or the rectangular-shaped fixture above the bathroom mirror, if you take a peek into the fixture you may be surprised –– it’s probably a CFL. As with all lighting technologies, compact fluorescents come with their share of pros and cons. Based on the information we've covered thus far in this post, you may be able to accurately guess what they are. Let's dive in. Just from retrofitting from incandescent to compact fluorescent you are going to see a 40 percent savings on your energy bill. If you need a space with really cool light, such as a hospital hallway or an airport terminal, fluorescents offer up to 6500K Kelvin temperatures. Just like linear fluorescents, CFLs will color shift over time. Fluorescent technology doesn't produce light that's particularly easy on the eyes. If you find your eyes are often bloodshot or dry, you may want to evaluate the light source you are under for most of the day. In order for the CFLs to reach their maximum brightness, you typically have to wait anywhere between 10-30 seconds for warm-up. 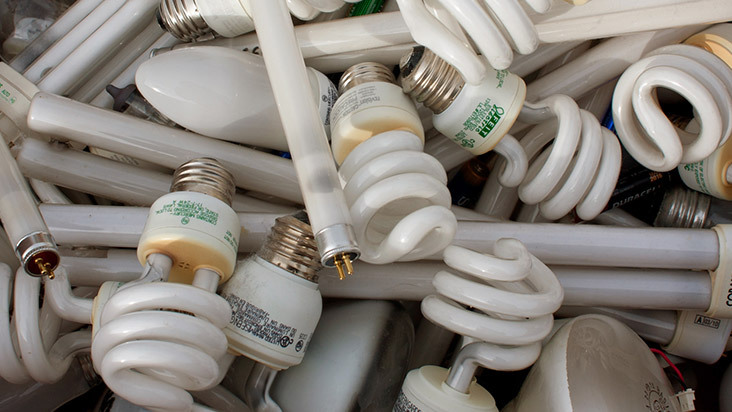 Although the recycling cost is outweighed by the energy savings CFLs create, if you would rather not fool with the mercury and recycling at all, LED may be a better option for you.